It’s an only-in-Napa origin story: Saintsbury founders Richard Ward and David Graves met as enology majors at U.C. Davis. They named their rustic, unpretentious winery after George Saintsbury, the 19th century literary historian and oenophile. Saintsbury is the ideal spot to hang out on a warm day. 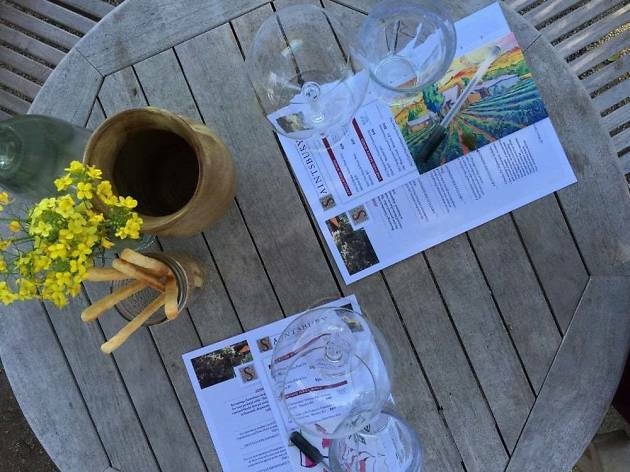 Rather than a stuffy tasting room, you’ll find tables set among the winery’s English-style gardens. 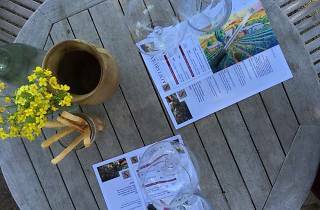 (In cooler weather, tastings move to a barn-like cellar overlooking the vines.) The winery is best known for Chardonnay and Pinot Noir, crafted by head winemaker Tim Colla.